The depth of a woman’s love is unmatched. For the man lucky enough to capture a woman’s heart, she will move heaven and earth for him, even at times to the detriment of both her physical and spiritual self. Unfortunately for some, the men she’d cross oceans for might barely jump puddles for her. 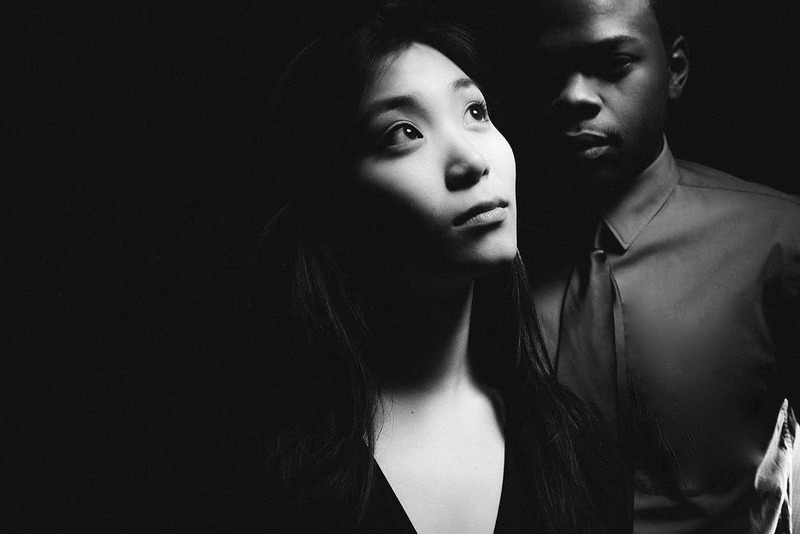 Although Henrik Ibsen’s “A Doll’s House” premiered in Copenhagen in 1879, Definition Theatre Company’s adaptation, written and directed by Michael Halberstam, still rings true. While some may argue that the language and fashion of the times is dated, what is not dated is the character Nora. Her story, with subtle changes, is the story of so many women in 2015. Nora (played with deep sincerity by Miriam Lee) has so much pure love in her heart for her husband Torvald (played with commanding presence by Tyrone Phillips) that she is willing to go against moral and legal code to help save his life. This choice has come back to haunt her in the form of Krogstad (a poised Christopher Sheard) whose job is on the line because of Nora’s illegal act. Definition Theatre Company at Chopin Theatre, 1543 West Division, definitiontheatre,org, $25. Through May 3.